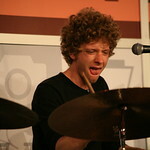 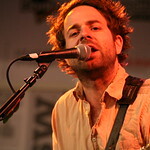 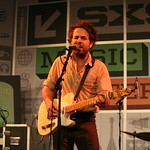 L.A.-based Dawes (@DawesTheBand) is well-rooted in the Southern California folk-country-rock world, it’s in their blood. 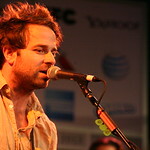 But they’ve seen a whole lot more of the world since releasing two big albums and doing some big touring. 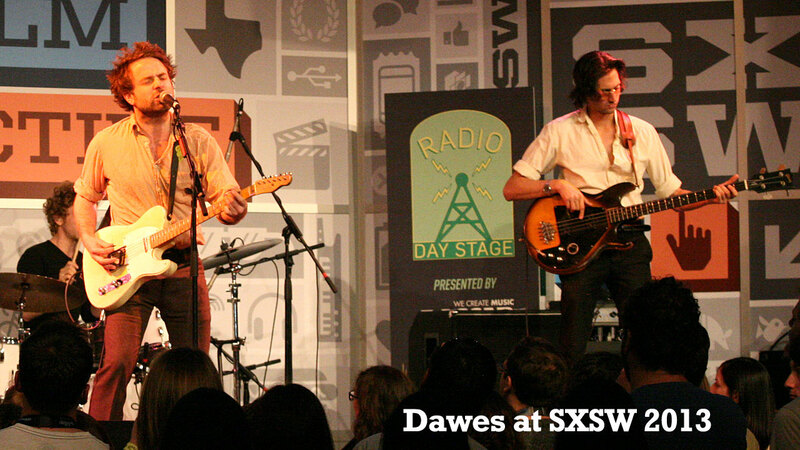 With the help of producer Jacquire King (Tom Waits, Norah Jones, Kings of Leon), and with their career under their own control via HUB Records, Dawes is reaching outside their world for new influences. 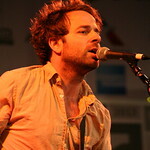 Expect them to show up on their third album, Stories Don’t End, due in April. 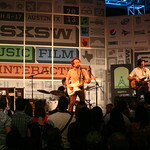 We caught up with the band during their SXSW 2013 Austin dates right in the middle of a two-week tour of independent record stores across the U.S.; they're about to go on the road with Bob Dylan and then embark on their own tour, and they’ve spent their spare time fighting malaria in Rwanda. 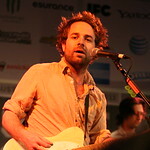 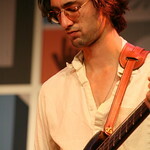 But some things about Dawes you can count on: The big-picture lyricism of Taylor Goldsmith, their energetic live shows (brother Griffin Goldsmith makes the best drumming faces you’ve ever seen), and a basic warmth that makes you smile as you sing along with the Dawes songs stuck in your head. 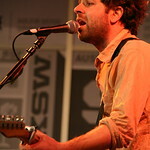 Here's the set (listen, below) that Dawes played at the Public Radio Rocks Day Stage at SXSW 2013, a collaboration between FUV and stations in Philadelphia (WXPN), Minneapolis (The Current), Dallas (KXT) and Austin (KUTX), and video footage of "From a Window Seat," above. 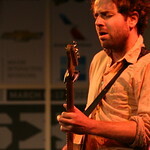 We’re particularly excited for this release at FUV thanks to our fun relationship with them and their music: Dawes played at our Holiday Cheer for FUV 2011 show; they did a live session and interview in Studio A in August of 2011; WFUV’s Best Songs of 2011 Listener Poll placed them at positions 2 and 3 with "A Little Bit of Everything" and "Time Spent in Los Angeles"; and they’ve got a song on our FUV Live 15 CD of best studio performances. 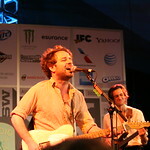 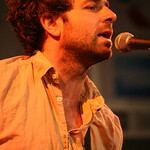 We also spent time with Dawes on the road in 2012, when NPR Music recorded their performance at the Newport Folk Festival.